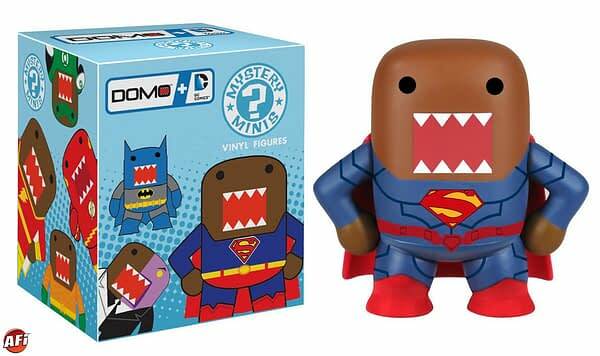 Will Your Superman Domo Have Underwear On The Outside Or Not? 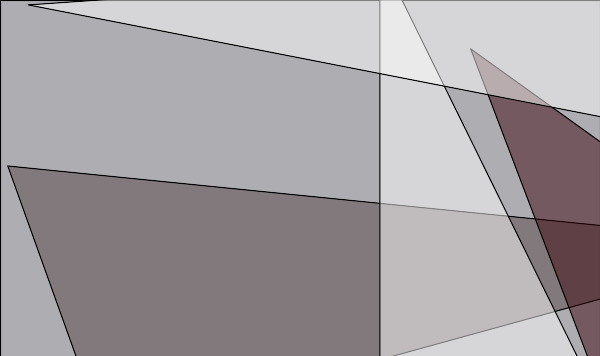 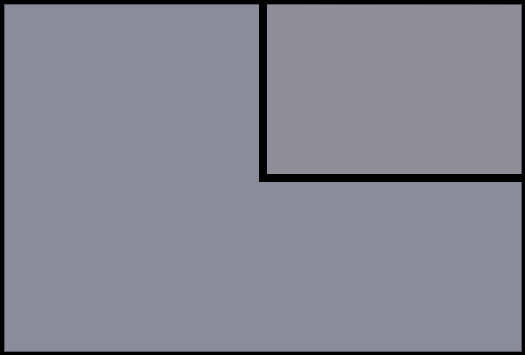 Home » Comics » Will Your Superman Domo Have Underwear On The Outside Or Not? 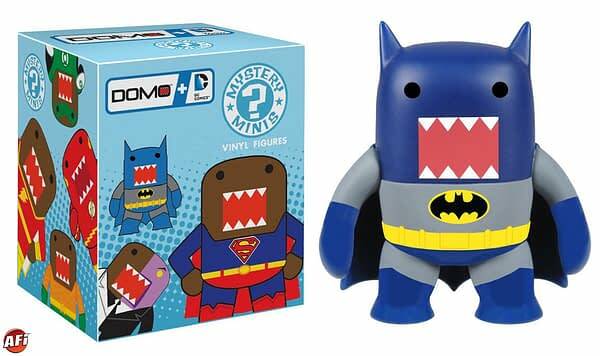 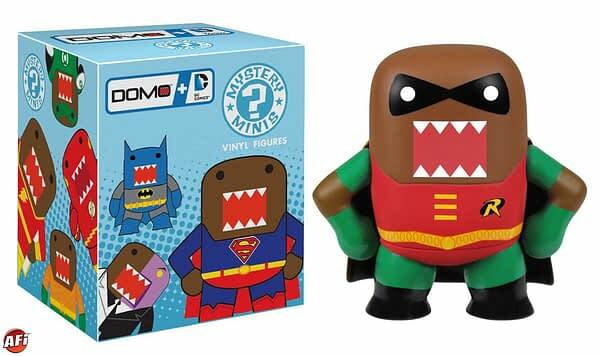 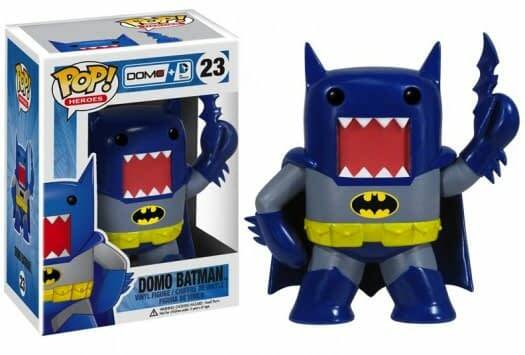 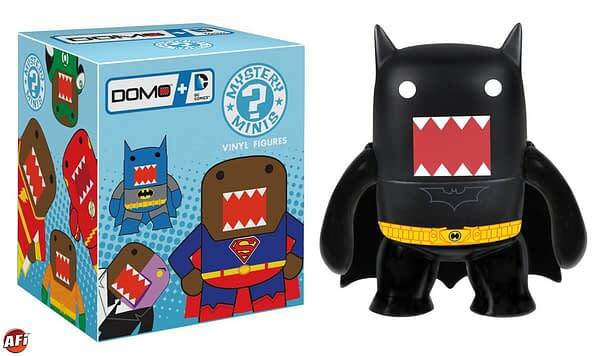 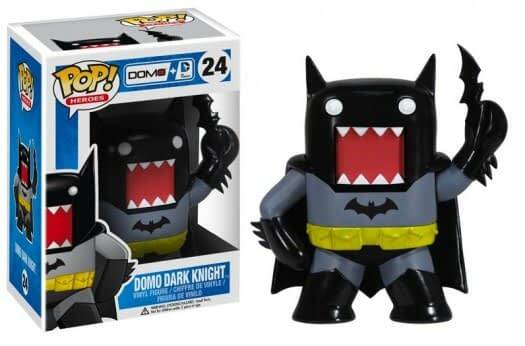 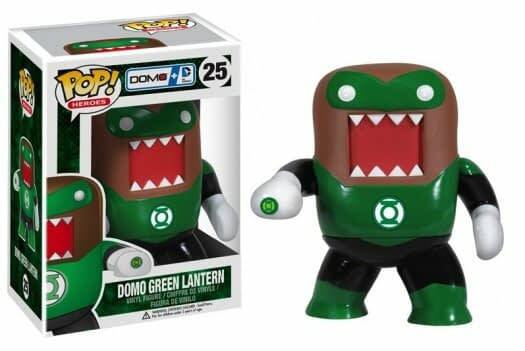 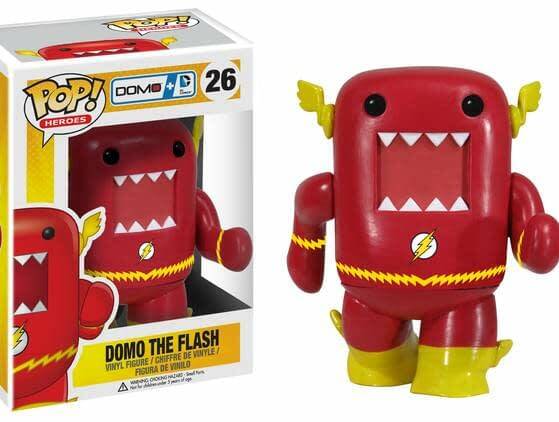 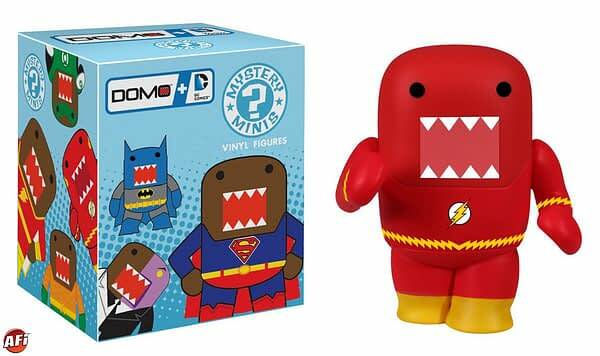 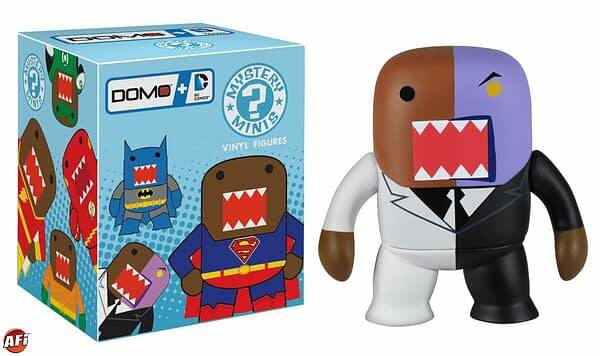 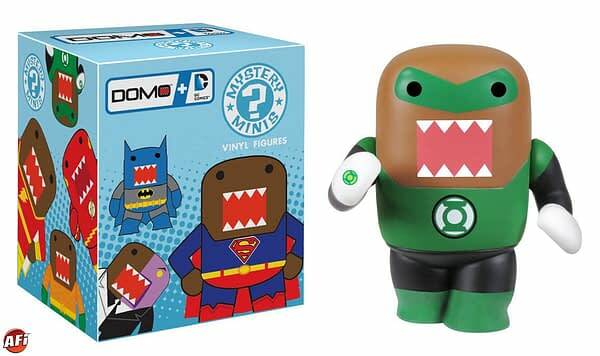 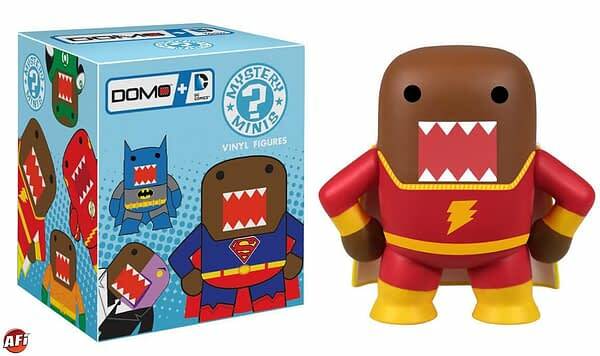 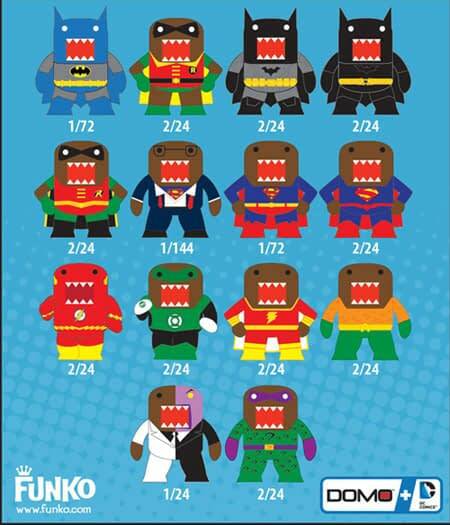 The DC Domo 2 1/2 inch figurines, out next month, show off a variety designs including DC Classic and DC New 52 for some. 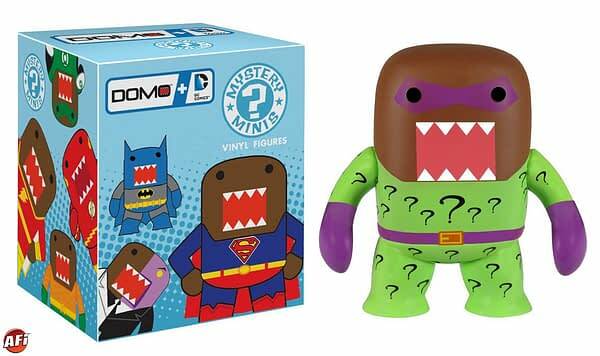 But because they are boxed mystery fugures, you won’t know whether of not your Superman will have underwear or not until you open it. 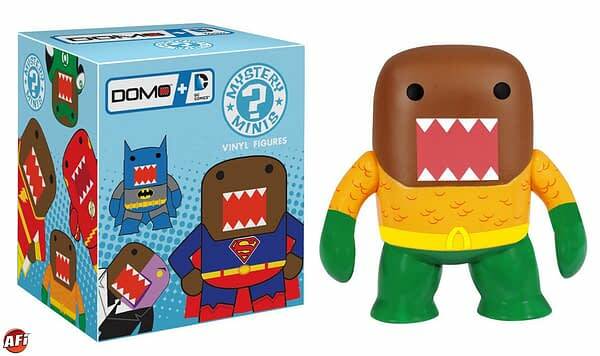 Or if you’ve been stuck with Aquaman again. 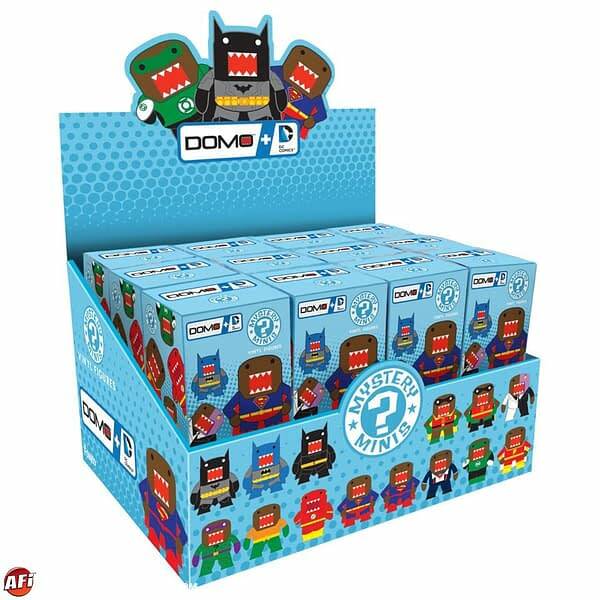 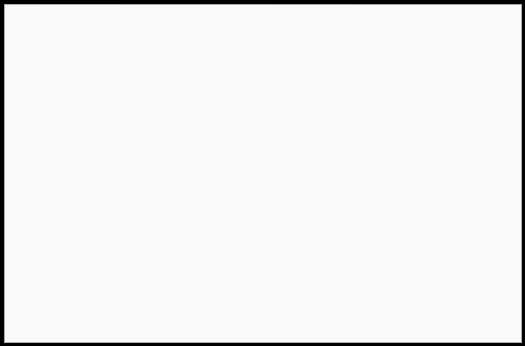 There will also be 4 inch figurines with greater detail for Superman, The Flash, Green Lantern, Dark Knight Batman and the 60’s TV Batman.